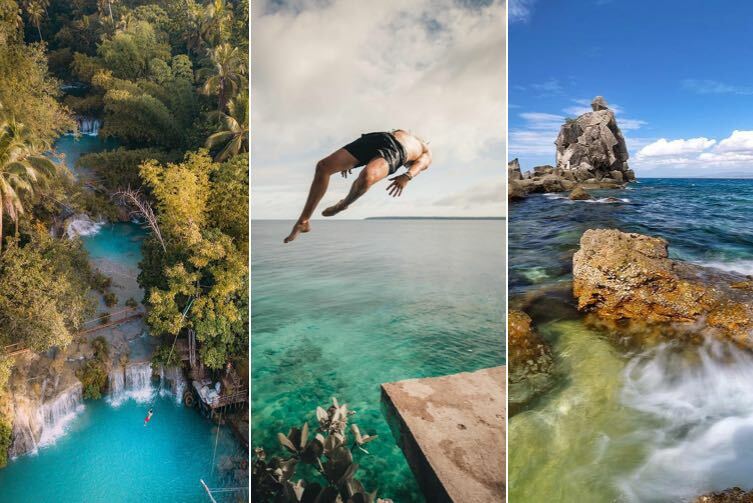 Traveling may seem like a luxury to many of us, but when it comes to experiencing our country's natural wonders, you don't need to stray far from your budget. 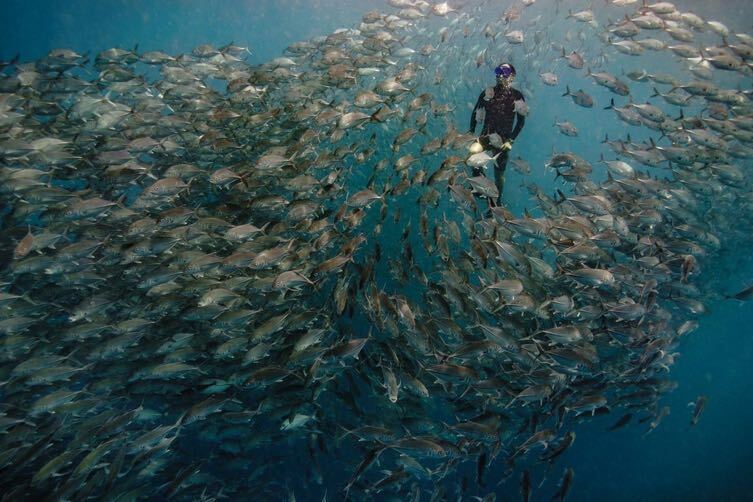 A six-hour drive from the metro, one of the most popular tourist destinations among beachgoers of all ages is Baler, Aurora. 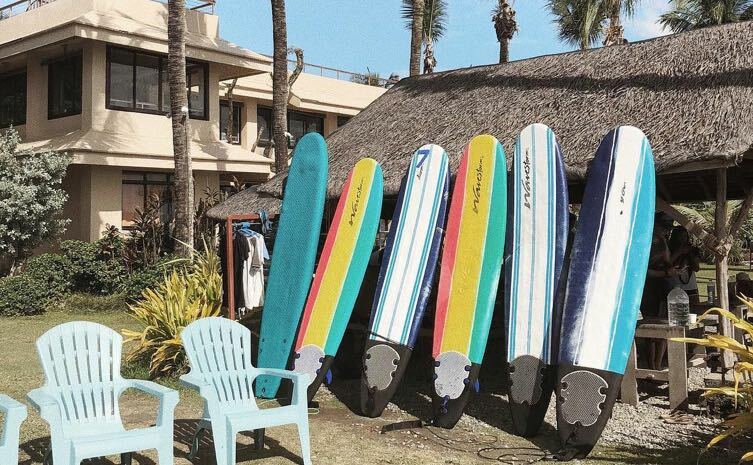 Despite its growing fame, the surfing and fishing town still manages to stay true to its simple, provincial roots—including its affordable rates. Here's a guide to enjoying the Aurora capital without breaking the bank! 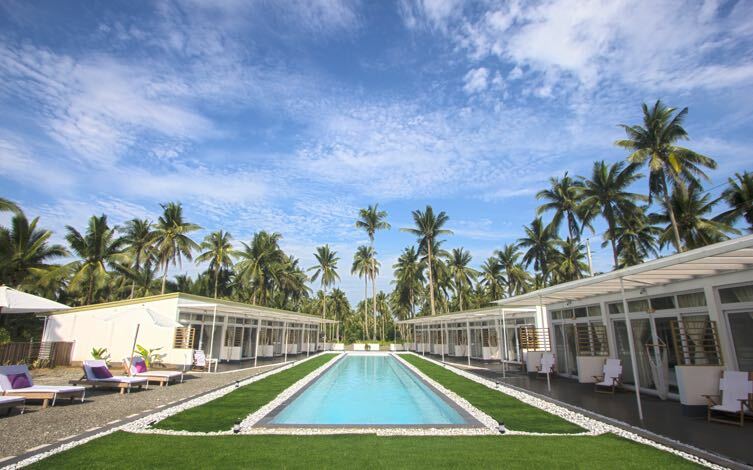 Since Baler has become a well-known tourist spot, several establishments that cater to tourists have popped up. You don’t have to spend an arm and a leg for lavish accommodations, especially if you’ll be out exploring all day anyway. 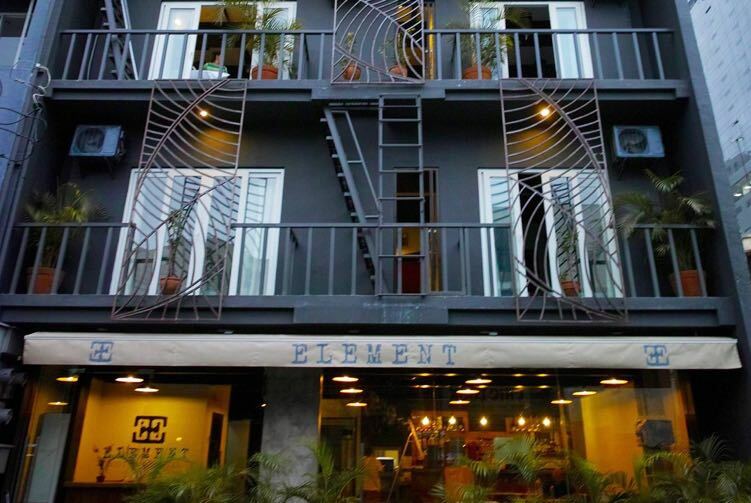 The Circle Hostel offers different kinds of rooms for every type of traveler. 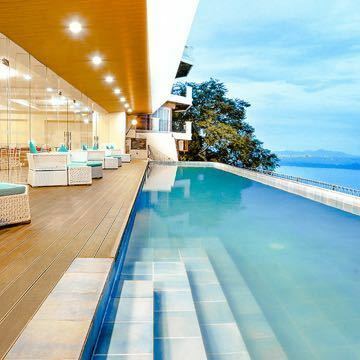 For people who don’t mind having company during their stay, female and co-ed dorm rooms are available at ₱500 per head. 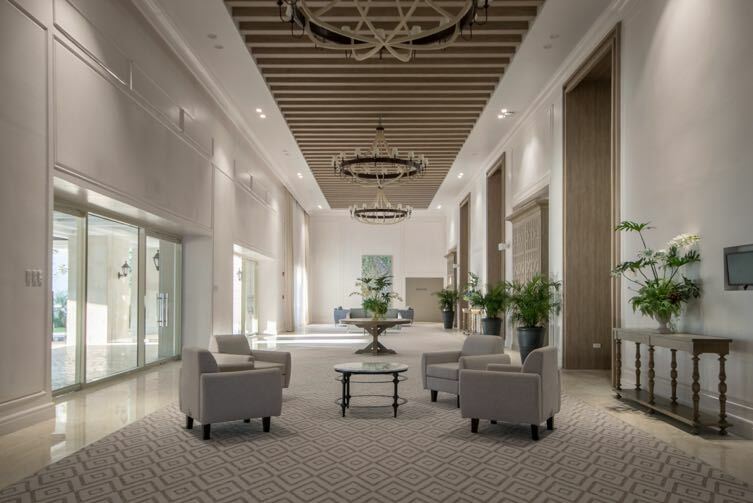 With its cozy and laid-back vibe, this option is perfect for wanderers who want to meet new friends and share stories with co-travelers. 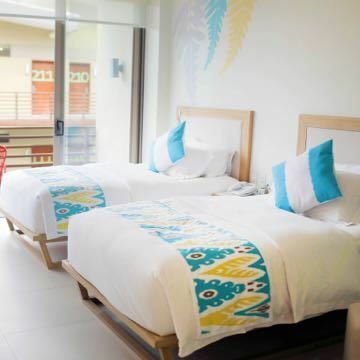 If you’re bringing someone with you, The Circle Hostel also has bedrooms good for two for the price of ₱1,250. 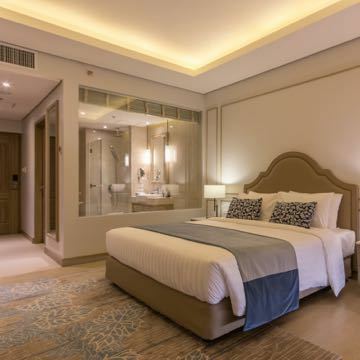 These bedrooms may either be shared with a friend or with a partner, as you have the option of two bunk beds or one queen-sized bed. A sweet bonus: Checking into The Circle Hostel also includes a free breakfast and kitchen access. 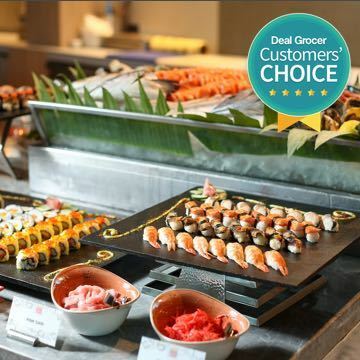 There's no better way to taste the freshest seafood while saving money than to cook market-bought food yourself! If you’re used to the backpacking life, you will definitely enjoy renting a space in Nalu Surf Camp’s hammock room. 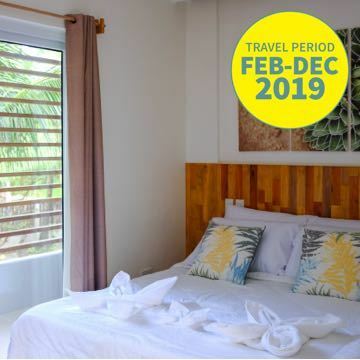 For the price of ₱250++, with an additional ₱150 for hammock rental, you can get a good night’s sleep at this beachfront haven. If you prefer more privacy, transient lodgings are also spread out along the coast. 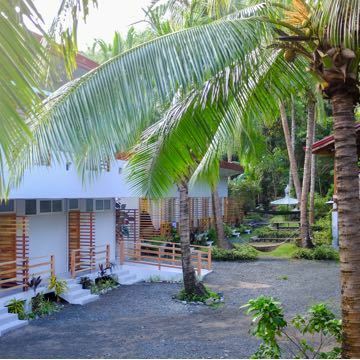 Some transients, like the Yishin Lodge, are as cheap as ₱900 for two people and are located only few minutes away from the beach. 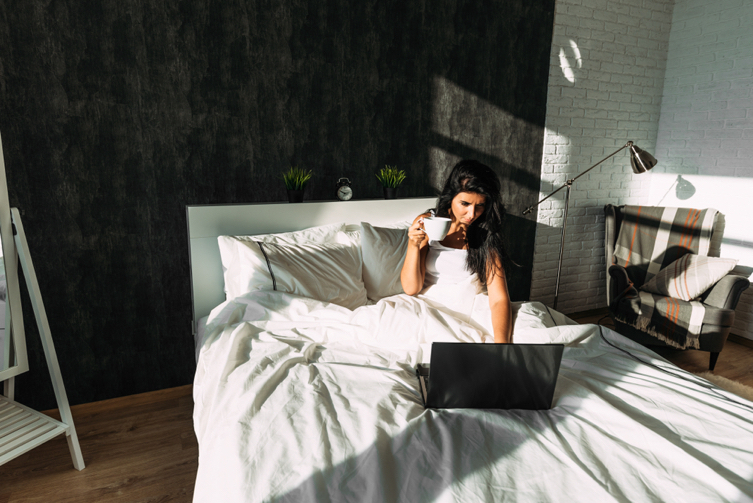 We recommend that you look for transient lodgings that offer free kitchen access as well so you can minimize your food expenses. 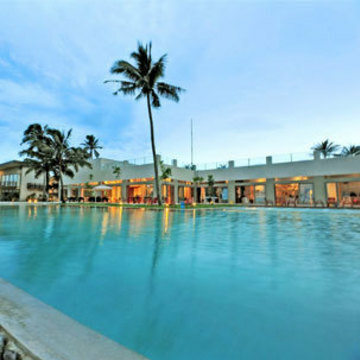 A little farther from Sabang Beach, you can also find resorts that ensure excellent service and amenities. 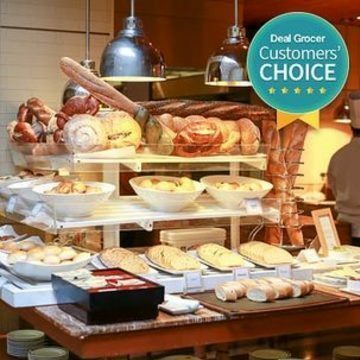 Though you would have to be willing to shell out a little more money for their luxurious rooms and facilities, you can book them at the best rates through right here at Deal Grocer. 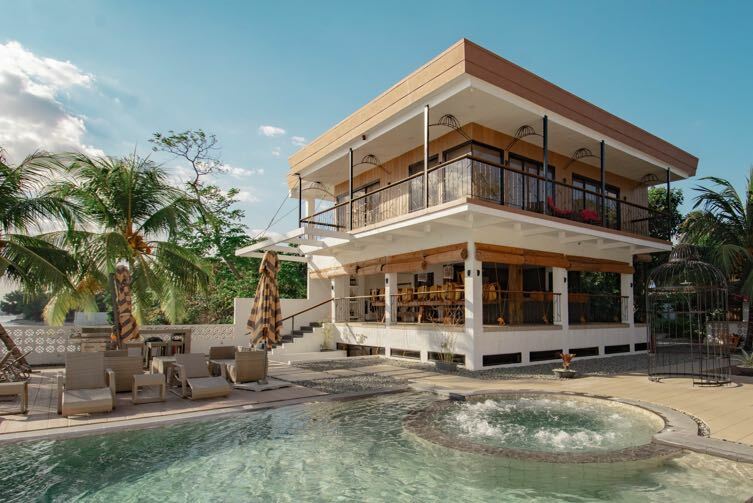 Owned by actress Sam Pinto, L’Sirene Boutique Resort in Barangay Reserva offers a tranquil environment away from the crowds. 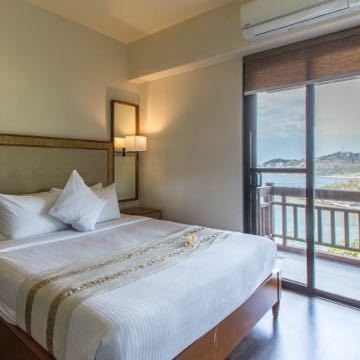 Its spacious Deluxe Bedroom is good for six people and costs ₱5,500, which is actually a pretty decent price as the rooms have their own veranda with chairs you can relax in, a television set, and an air-conditioner. Another great place to stay in Barangay Reserva is Easy Adventure. While L’Sirene Boutique Hotel is the answer to those who desire a peaceful getaway, Easy Adventure is perfect for thrill seekers. 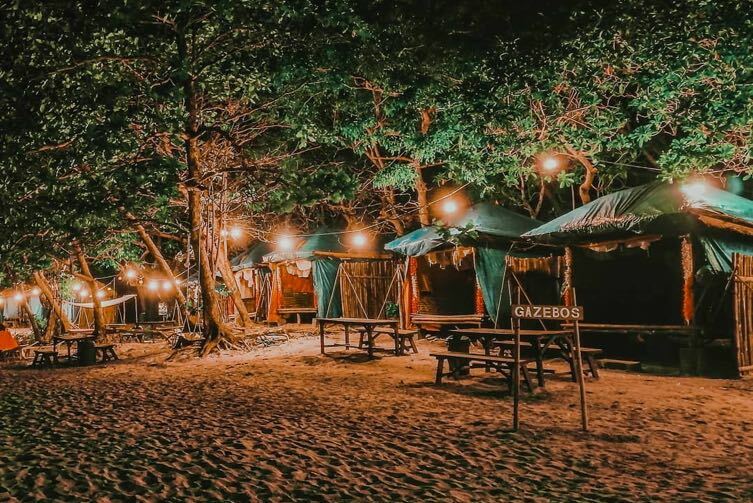 For the price of ₱4,800, two people can share a standard tent overnight, partake in free breakfast, and enjoy the activities and equipment Easy Adventure provides like the dune buggies, kombi van, stand-up paddle board, and kayaks at a discounted price. 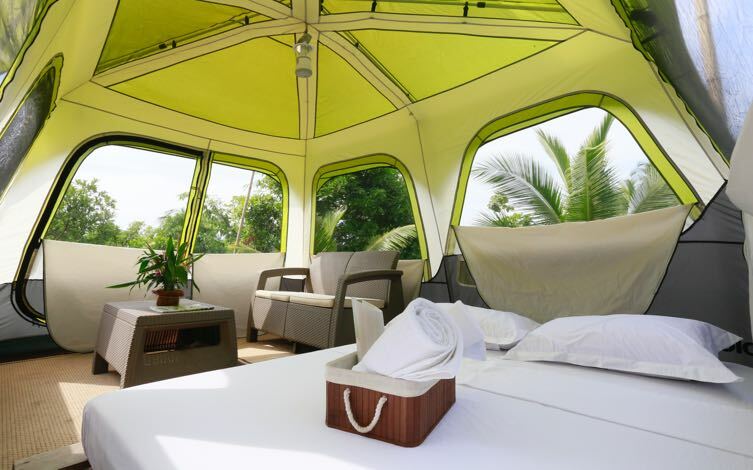 If you’re a group of six, the premium tent is priced at ₱14,800 with the same inclusions. 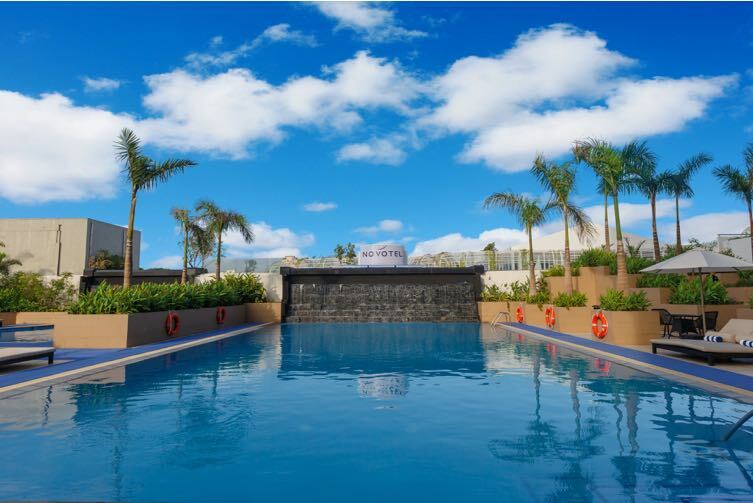 Get the Overnight Stay in a Standard Tent for 2 at P3,300 (or P1650/head) and the Overnight Stay in a Premium Tent for 6 at P12,800 (or P2,133/head). 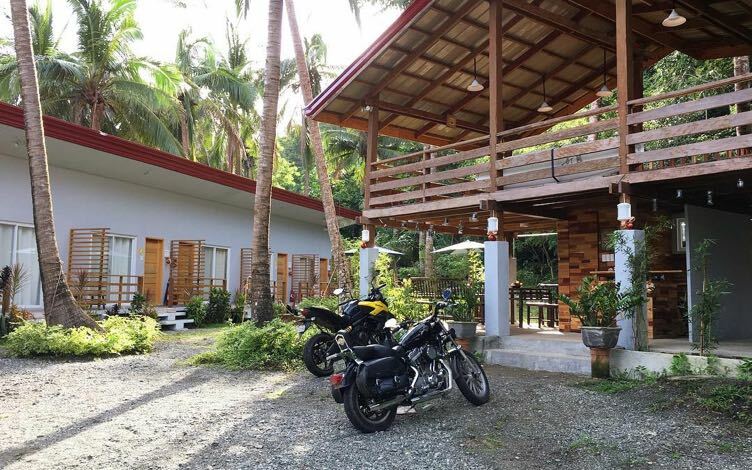 Kahanamoku Bed & Breakfast sits across Cemento Beach in Barangay Zabali. 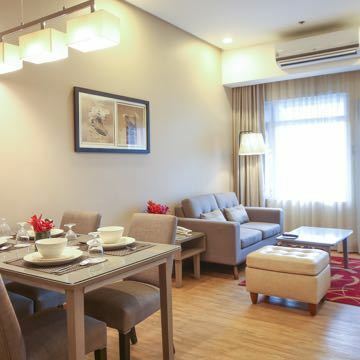 Their airconditioned group suite has six single beds and costs ₱4,600, but they also have other affordable room options. This beach is quieter than the more popular Sabang Beach, and guests can definitely find peace here. 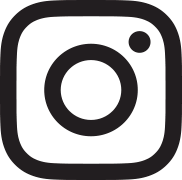 Even when Kahanamoku Bed & Breakfast is not of walking distance from the town proper, you won’t have to look far to find things to do—they offer daily yoga classes, motorcycle tours and rentals, surf lessons, and complimentary vegetarian breakfasts! If you’re on a budget, carinderias are the way to go. 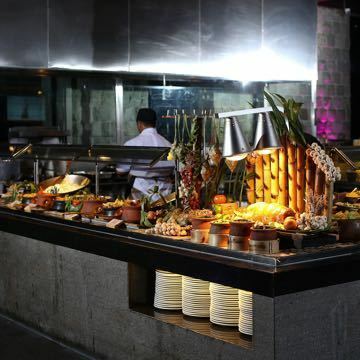 The Rolling Store, which is located at the town center, is a place with lined up carinderias that serve a variety of food items for less than ₱50. 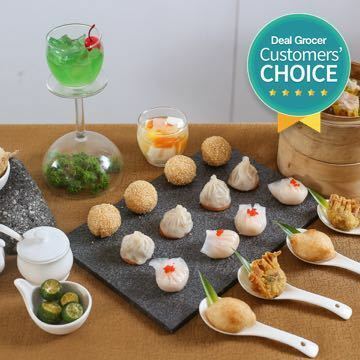 Not only can you order rice meals that would instantly satisfy your tummy, Rolling Store also offers merienda items like isaw and barbecue. 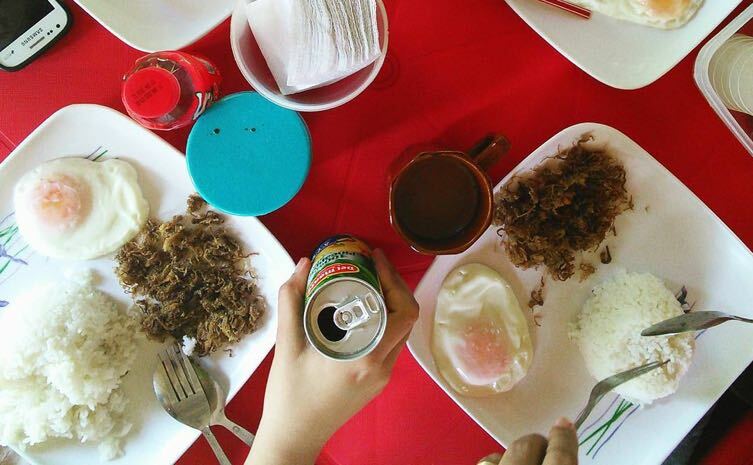 Breakfast is perfect at El Teodoro, which has cheap but tasty silog meals for as low as ₱45. 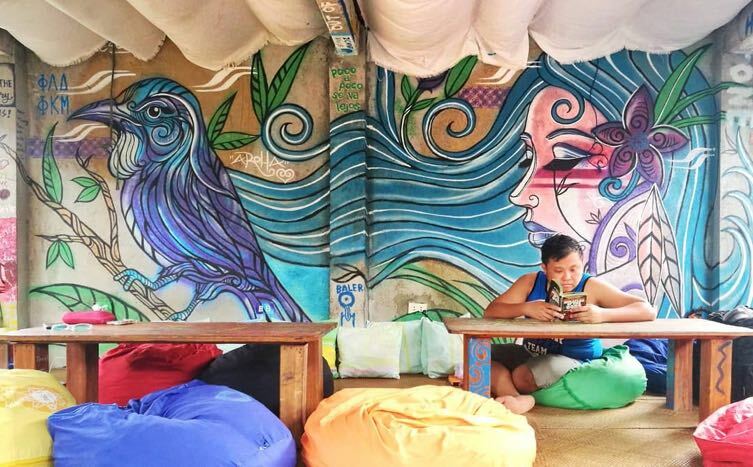 The eatery is of walking distance from Sabang beach and serves affordable lunch and dinner meals, too. Beyond foodies, milk tea fans have a spot in Baler as well. The 1697 Bubble Tea House has a menu of different types of milk tea, fruit tea, and flavored coffee that will definitely satisfy your sweet tooth. 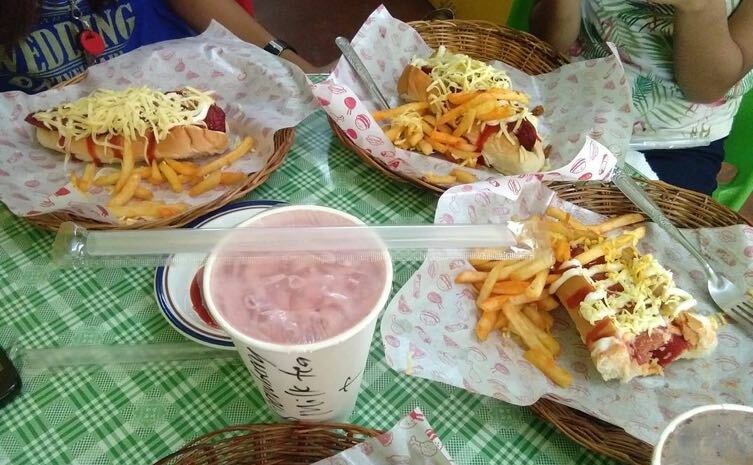 The drinks cost as low as ₱50, so you can also order affordable snacks like their French fries or sushi burrito that will go well with your drink. If you’re checked in near or along Sabang Beach, you can opt to go on a walkathon and explore Baler on foot. 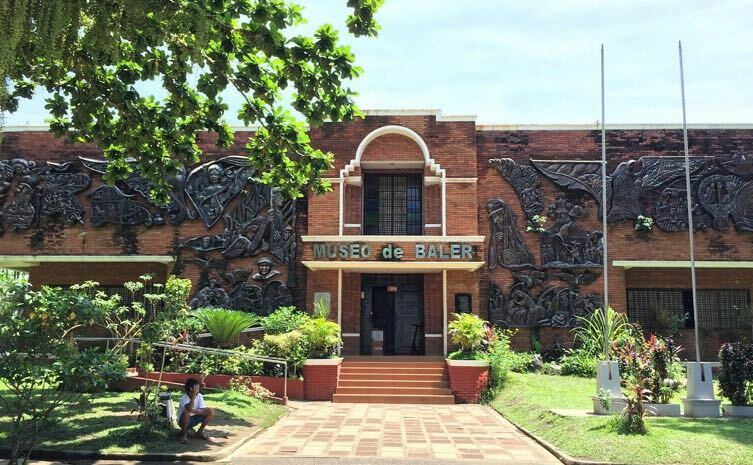 Most of Baler’s tourist attractions don’t cost too much to experience. 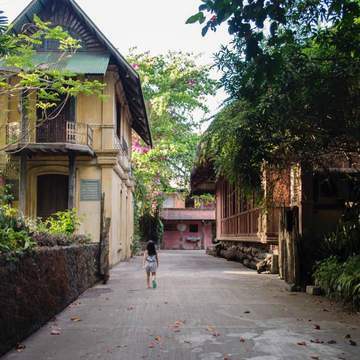 The Museo de Baler has an entrance fee of ₱30, which includes access to the Doña Aurora Ancestral House. 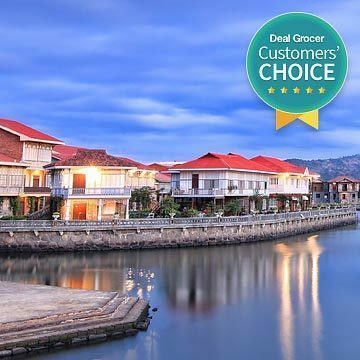 Both are a few minutes' walk away from Sabang Beach, the historic Baler Catholic Church, souvenir shops, the Rolling Store, and the famous photo-op spot, the Baler sign. 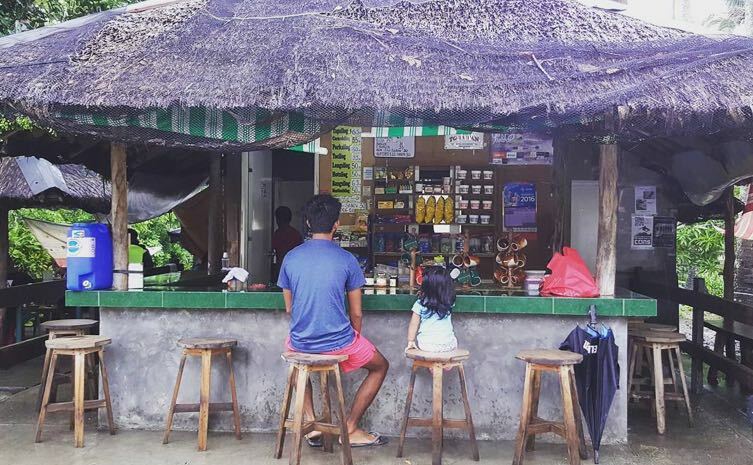 If you want to visit more remote spots, places like Chai Chai Bikes offer bicycle rentals for as cheap as ₱500 per day. Think of renting a bike as an investment for your trip, as it would allow you to go to farther sites at your own pace. 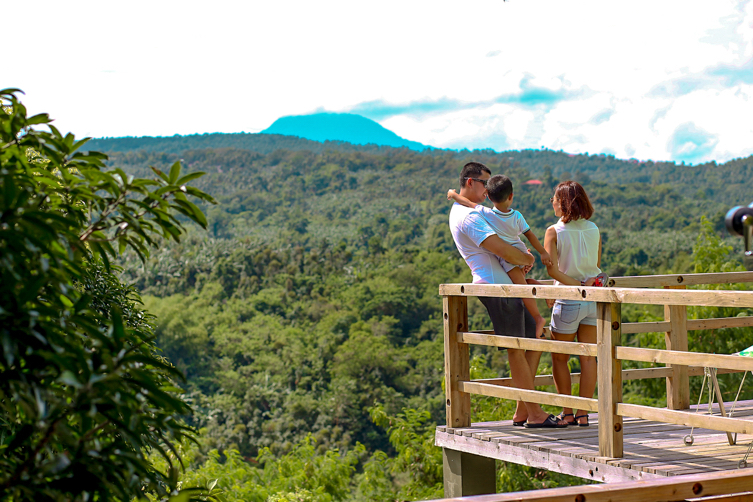 There are several spots in Baler that you can visit for free like the Diguisit Falls, Ermita Hill, and Baler Fish Port. Enjoy the sunrise, swim at the beach, or simply admire the view as you move through the town on two wheels. You can also choose to use your ₱500 for a half-day tricycle tour. Split the price with two more friends, so you won’t need to pay the whole rate on your own. The fee includes a tour guide, which will surely make your Baler experience more educational, not to mention you’ll have someone to take your photos! 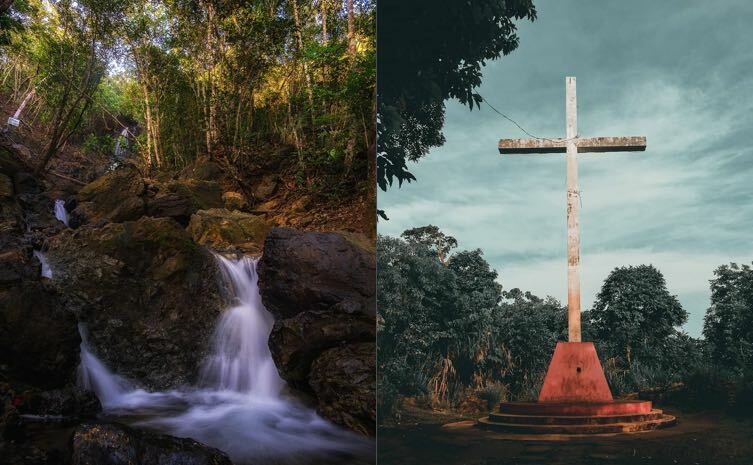 Choosing to take a tour will not only let you bring home fun memories and Insta-worthy pictures, but also newfound knowledge and share-worthy stories about the wonders of Baler. 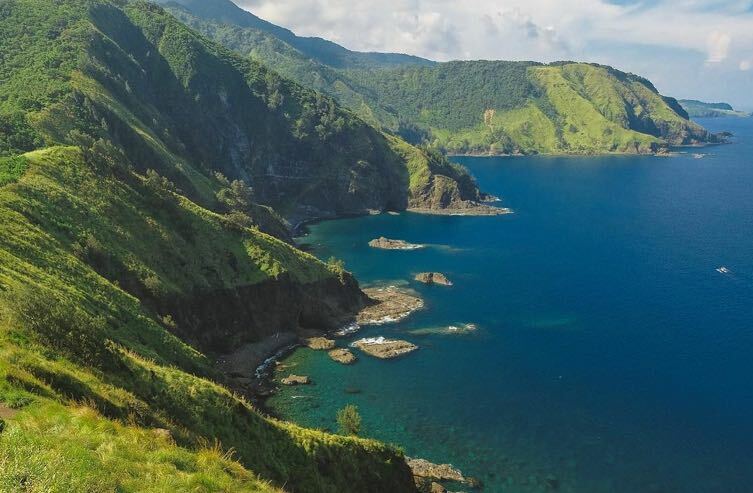 Find travel inspiration for this beach town when you check our Baler Travel Guide. Danielle is a freelance writer who is either enjoying her time at the beach or daydreaming about it. With all that time she spends around nature, she has developed a relentless bias towards the environment, but her first love — exploring the human narrative — remains her greatest love until today.